Top » Home and Decoration » Decorations	 SPECIALS WHAT'S NEW? 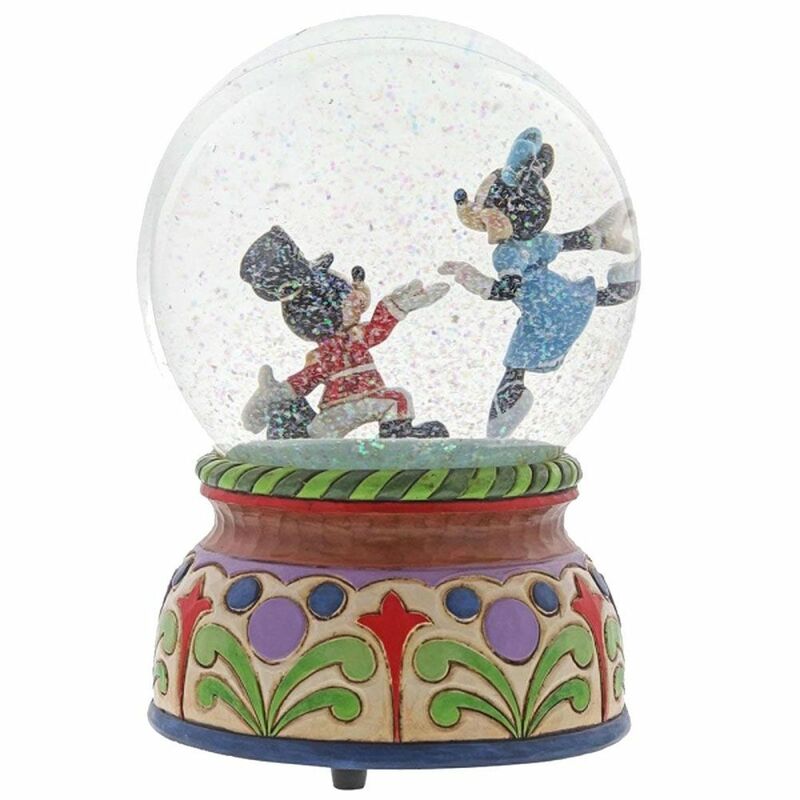 Activate the "Nutcracker Suite" melody and give the snow-like glitter a shake to complete their magical moment. Do not place near windows or in direct sunlight. Magnified light may result in risk of fire.